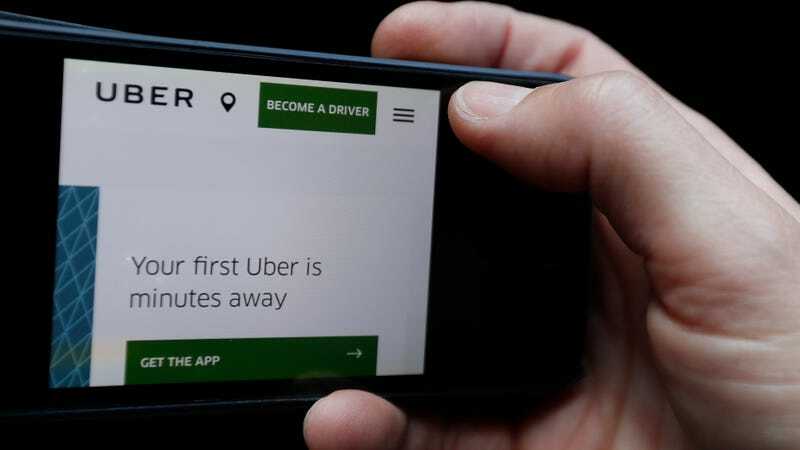 Uber, the international ride-sharing company which has been frantically trying to stabilize its course after former CEO Travis Kalanick resigned in June amid allegations he oversaw widespread sexual harassment, is facing another lawsuit. Per Reuters, three female Latina engineers—Ingrid Avendano, Roxana del Toro Lopez and Ana Medina—filed a lawsuit in Superior Court in San Francisco on Tuesday alleging Uber discriminates against women and certain minority employees, resulting in them having “lost out on earnings, promotions and benefits” like stock options and bonuses. Of the three employees, only Medina still works at the company; Reuters reported the two others left this summer. “In this system, female employees and employees of color are systematically undervalued compared to their male and white or Asian American peers,” Reuters reported the lawsuit alleges. Uber was hit with a separate lawsuit in the UK in September. The GMB trade union filed a lawsuit on behalf of a 44-year-old woman alleging the company failed “to provide sufficient security to female drivers, whose ability to work may be affected as a result,” per Bloomberg. As CNET noted, Uber fired over 20 employees in June over widespread allegations of sexual harassment, just weeks before Kalanick’s departure. Its other legal woes have included a lawsuit over an alleged lack of cars in NYC accessible to riders with disabilities, feuds between Kalanick and investors, rulings it shorted drivers on payments, federal investigations over suspected bribery/corporate espionage/regulatory evasion, and a massive court battle with Alphabet’s Waymo, which claims Uber stole its autonomous car technology. Power battles between Kalanick, new CEO Dara Khosrowshahi, and members of the board are still ongoing, according to numerous reports. While the company has been trying to pivot from its checkered past and some employees are trying to reform its toxic work culture, Uber simultaneously has other problems. It’s lost billions of dollars in recent years, and its path to profitability seems increasingly hampered by both regulatory realities and blowback from years of bad behavior and unfulfilled promises. Update 10/26/2017: Uber has declined to comment on the lawsuit.